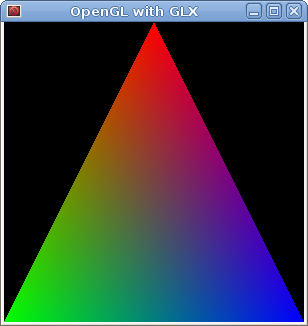 This is the follow up post for the discoveries which I was doing for myself to unify OpenGL support with Gtk+. Here, you can find a first post, I have shared towards this direction. Well people, the summer is sadly long gone, at least for me, and my summer of coding is approaching its end as well. I must say, that I am very thankful to Google for this opportunity to work in concert with my preferred desktop environment, which is still GNOME. 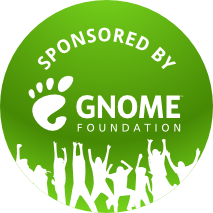 I am glad, that I have seized this frame to finally move myself toward the first contribution to the GNOME project. I really enjoy this time and it’s a great pleasure for me, may be due my awesome mentor Paolo Borelli, I luckily have chosen for me. Thank you. 🙂 Moreover, during this period I have improved my knowledge in different areas and gained a lot of experience. About the project results: as were reported many times geolocation support has managed to land in last minute to the 3.10 release, which is for sure great! 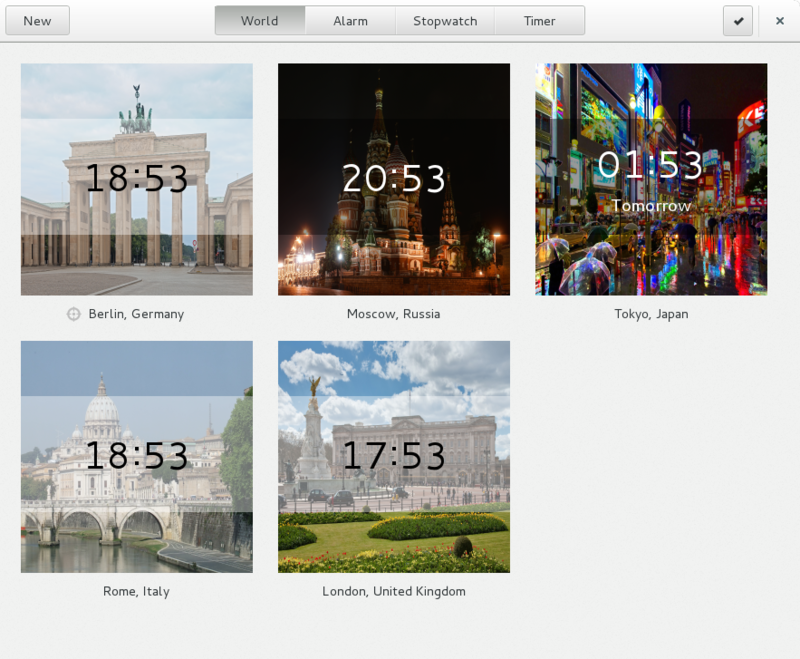 $ echo "Turn off geolocation support"
$ echo "Turn on again"
There is an experimental city images support in gnome-clocks available in the wip/cityimages branch try it out. Be aware of the following name convention for the image files. They should be named like: “berlin-germany-day.jpg” At the moment you can have two images for each location; one for a day and one for a night, the latter having the suffix “…-night.jpg” in its file name. This post is still work in progress! 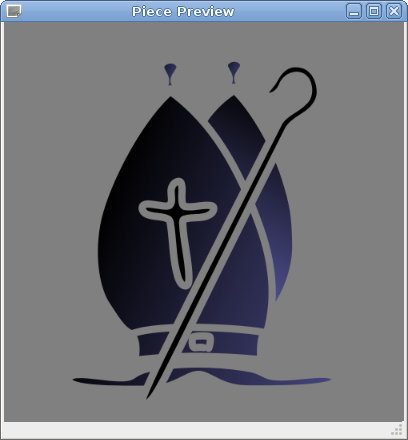 The main target of this code sample, even if it’s trivial one, is to run a openGL based application on top of the modern window library Gtk+3 on Gnu/Linux. It must be possible to run this openGL code combined with Gtk+ on windows, but I personally do not know how to do it, as I rarely use windows myself. Well, actually, I use it only to set up it for my girlfriend or to solve the endless number of issues my girlfriend has ran into. If you, by the way, know howto extend this simple example, written in vala, so it can be launched on windows, please share it with me.)) The reason for this incompatibility is that here the X11 related functions calls are used to establish the incorporation between Gtk3, Gdk and OpenGL on the other side. This sample code for simplicity reasons covers only the openGL 1 API. The example with vertex and fragment shaders, respectively, will be considered in the succeeding posts. Here, therefore we first create a new custom window by inheriting the Gtk window class functionality and add a drawing area to it. The drawing area afterwards will be responsible for the GL context. Below you can find a class template, which includes the step by step recipe, needed yet to be implemented. Here you can find a working makefile, which should make the compilation process easier. Vala ist eine sehr moderne und eine auf Open-Source-Konzepte bassierende Programmiersprache mit einer sehr vergleichbaren mit Java- bzw. C#-Syntax und ist damit immer eine gute Wahl für jeden Programmierer. Jedoch ist deren Synteaxunterstützung noch nicht in vielen bekannten Editoren wie Emacs standartmäßig eingerichtet. Manuell aber lässt sich das sehr leicht beheben. Danach werden die eben hinzugefügte Funktionen mit dem Befehl “M-x eval-buffer” ausgeführt und die Liste der Erweterungen mit dem Befehl “M-x package-refresh-contents” aktualisiert. Anschließend kann man die Unterstützung von Vala-Syntax mit dem Befehl “M-x package-install vala-mode” freischalten. Für die älteren Versionen von Emacs kann man entweder das Packet “package.el” nachinstallieren, um die oben erwähneten Schritte machen zu können oder die vala-mode-Datei manuall in den Ordner “~/.emacs.d/” zu verschieben und die “~/.emacs“-Datei mit den folgenden Funktionen zu erweitern. Nun sollte einem erfolgreichen Vala-Projekt nichts im Wege stehen! 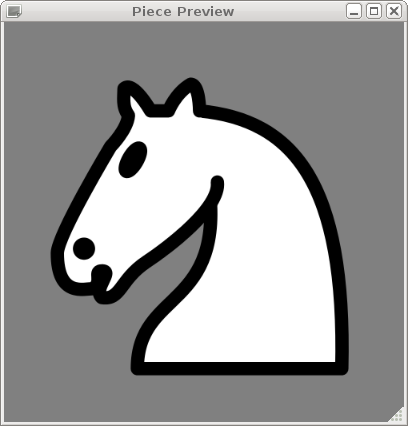 Recently, I was doing some research regarding possibilities of chess pieces drawing on a gtk+ widget. 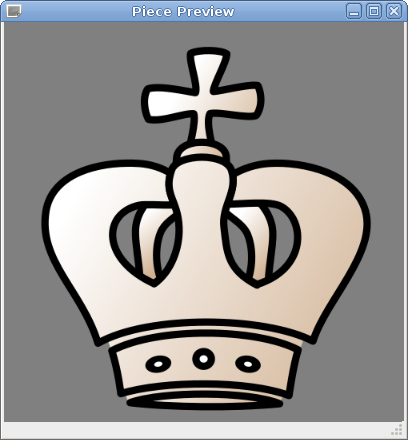 Taking out the most of the ideas from the glchess source code I have written a little application with vala, which shows a preview of chess pieces, found on wikipedia’s chess piece site or here on wikimedia and I would like to memorize it for me and share it with you. Especially, I liked the Maurizio Monge chess piece set.